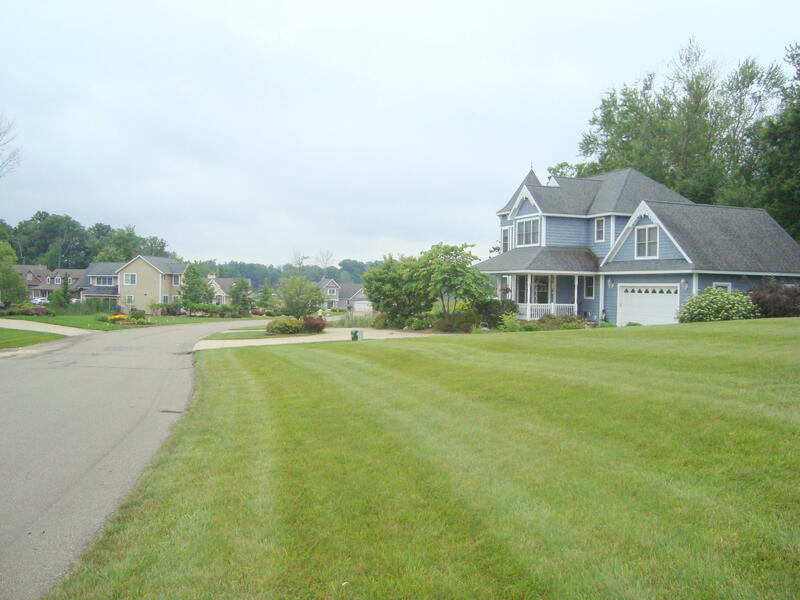 8 Harlan Drive, Watervliet, MI, 49098 - Photos, Videos & More! 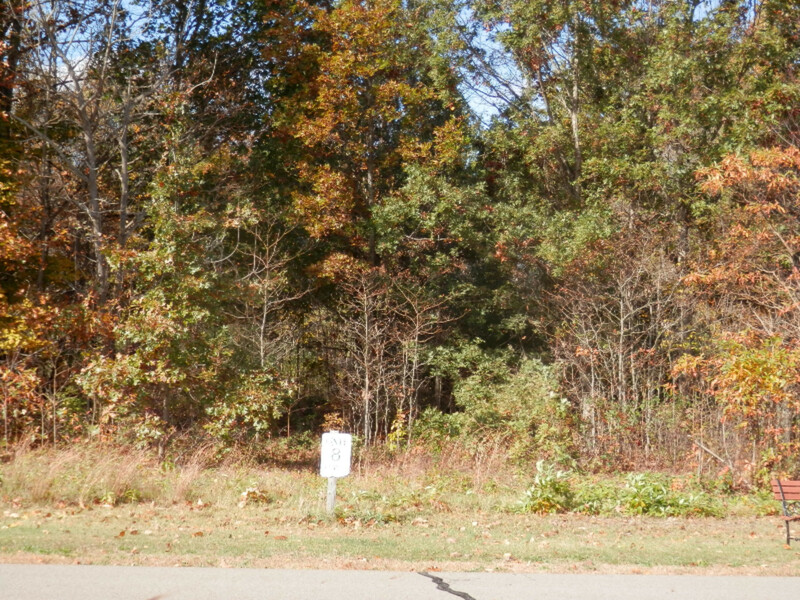 Beautiful 1.72 acre lot to build the home of your dreams! 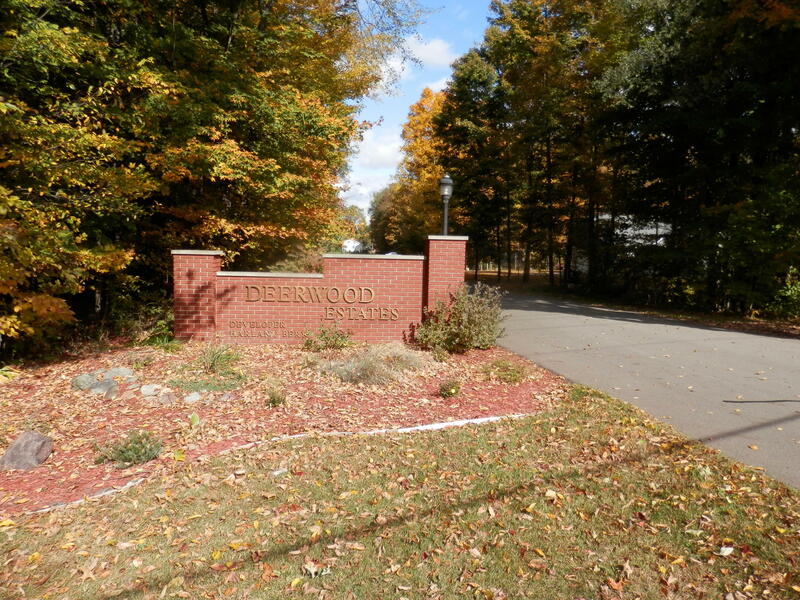 Deerwood Estates is a private site condo development with 23 lots,each one acre plus, some already filled with beautiful homes nestled among mature trees. 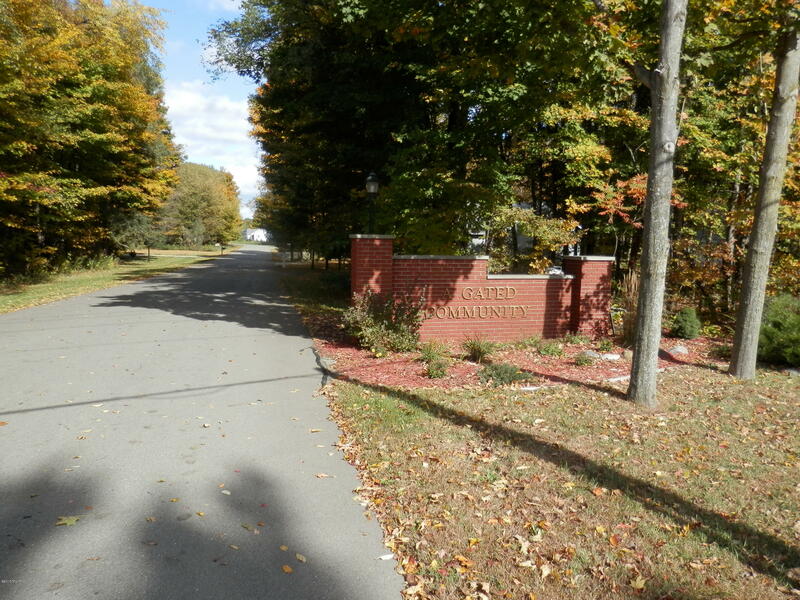 This is a great southwest location, close to the Casino, Paw Paw lake,wineries,hospital and much more! Only minutes to the interstate! High speed internet, cable, electric and natural gas hook-up available at the street. 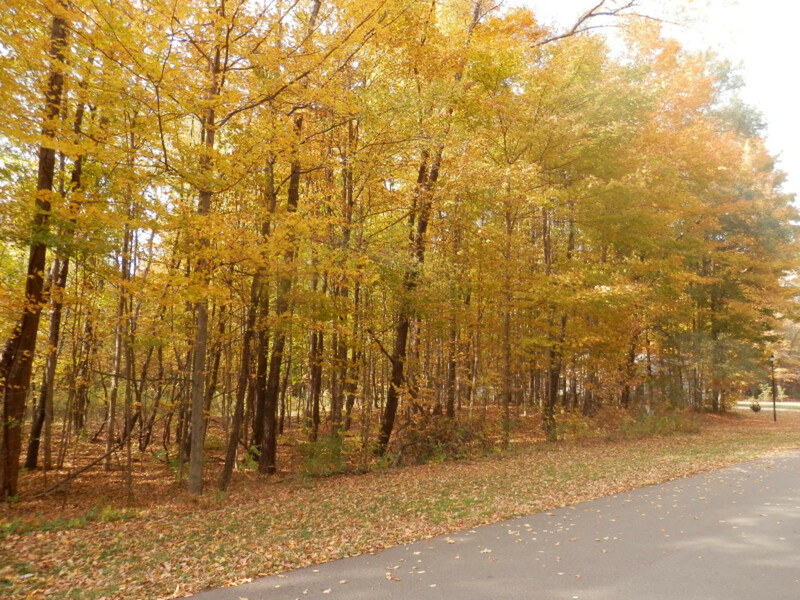 This subdivision has beautiful views to enjoy for all 4 seasons. 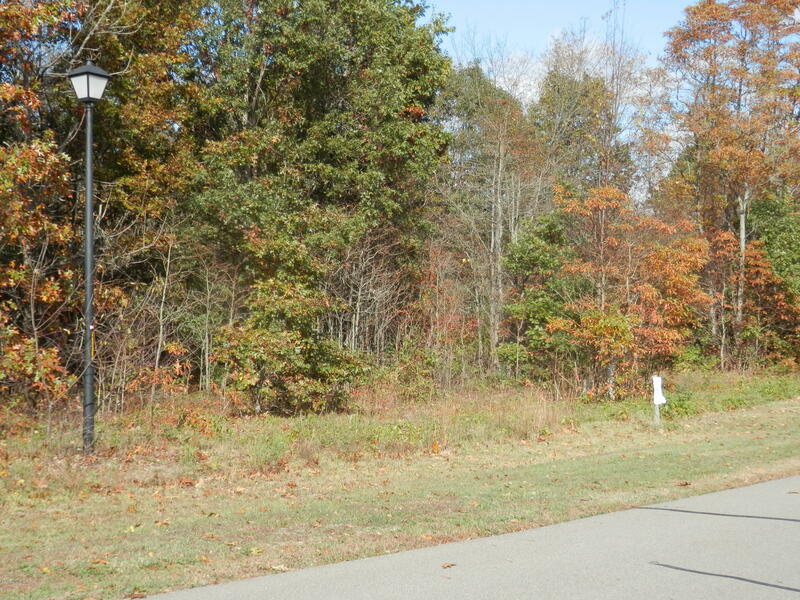 Stop by anytime and pick out where you want to build your brand new home!